Kitchen has decor tiled back splash, stainless steel appliances, maple shaker cabinets, solid counters and open eat at bar. Gorgeous hardwood floors flow throughout dining/living room with ceiling fan & sliders onto a private balcony to enjoy your amazing mountain view. Convenient 1bd & half bath on first floor. Great master suite with dual walk in closets ensuite with double sinks and shower. Home has attached 2 car tandem garage. Would you like more info on this property? 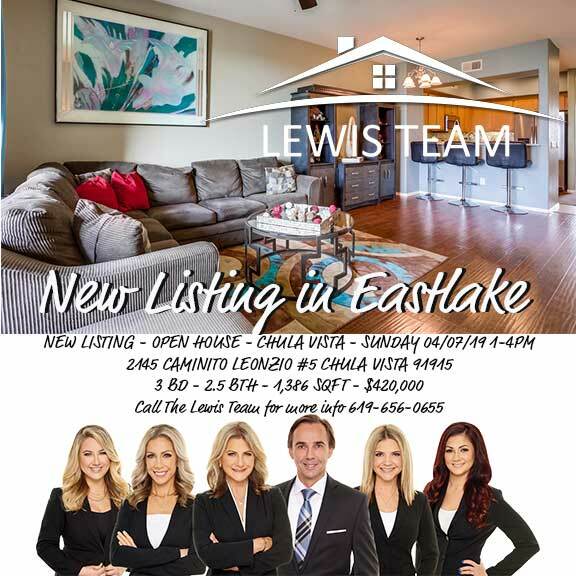 Please contact The Lewis Team today!